We are still accepting entries! 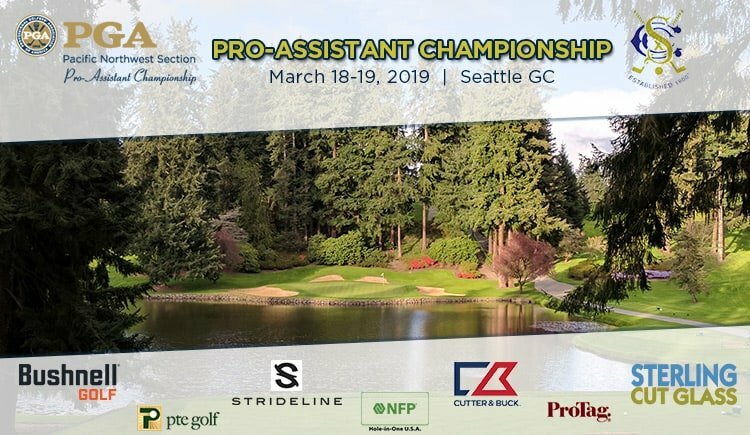 Please join us for the Spring General Meeting and the PNW Pro-Assistant Championship at Seattle GC on March 18-19. 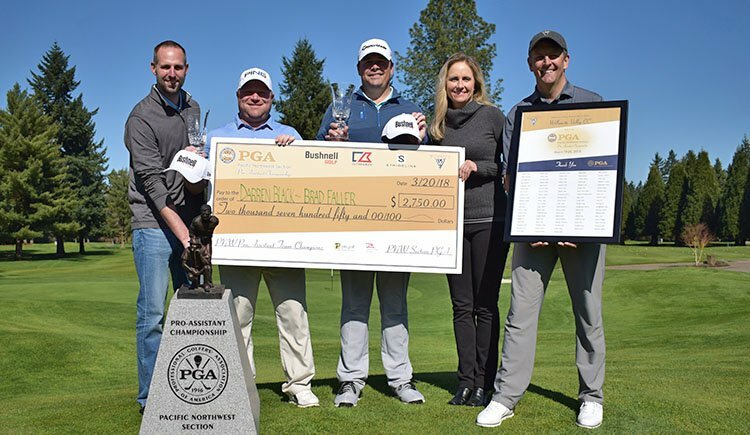 Head PGA Professional Doug Doxsie is excited to host this year and invites you to join us for both the tournament and our meeting, which will immediately follow our first round at 7:00 pm. You are all invited to attend. Dress attire for the meeting is golf attire. Bryan Dickson is also a returning presenting sponsor with Cutter & Buck and Sterling Cut Glass. Cutter & Buck was founded in 1989 in Seattle, Washington, creating premium sportswear and outerwear in styles with distinctive details and quality craftsmanship. Sterling Cut Glass has provided our Section events with many beautiful trophies over the years! Sponsors Riley Goodman and Kelly Coleman from Strideline, makers of “The Most Comfortable Socks on Earth!” are back as well. The company was created in 2009 with a mission to provide athletes and polished individuals with distinctly colored, performance-oriented crew socks that inspire a feeling of confidence and swagger unparalleled by any other sock company in the world. We are also happy to welcome back Matt Pollitt with PTE Golf, David Nelson of Hole-in-One USA and Gordon Schenk of ProTag. 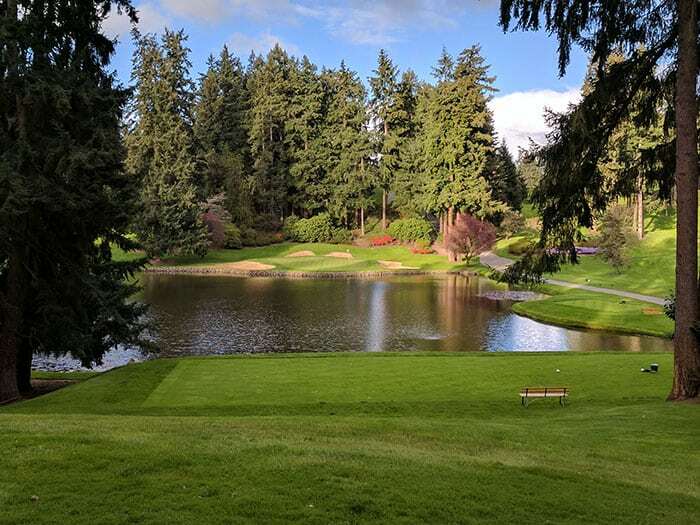 Seattle Golf Club was founded in 1900 as a 6-hole course on the north shore of Lake Union. 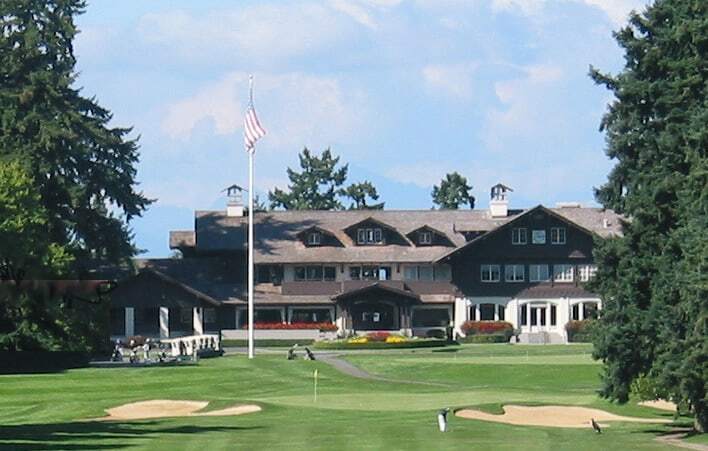 The club moved to a 9-hole location in Laurelhurst until 1906. In 1907, a new 18-hole course was designed and built in the location it still is today. Over the years, this challenging and beautiful course has been kept updated while maintaining the classic design of its founders. Originally designed by the club’s first pro, Robert Johnstone from Scotland, it was updated in 1968 by course architect Ted Robinson and remodeled again in 1996 under the direction of Arnold Palmer. 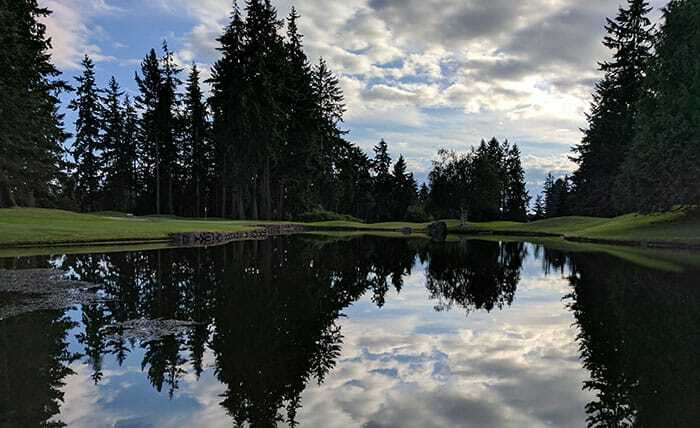 Seattle GC is truly one of the most outstanding golf courses in the Northwest. We hope to see you and your co-worker(s) at Seattle GC in March!